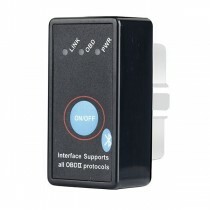 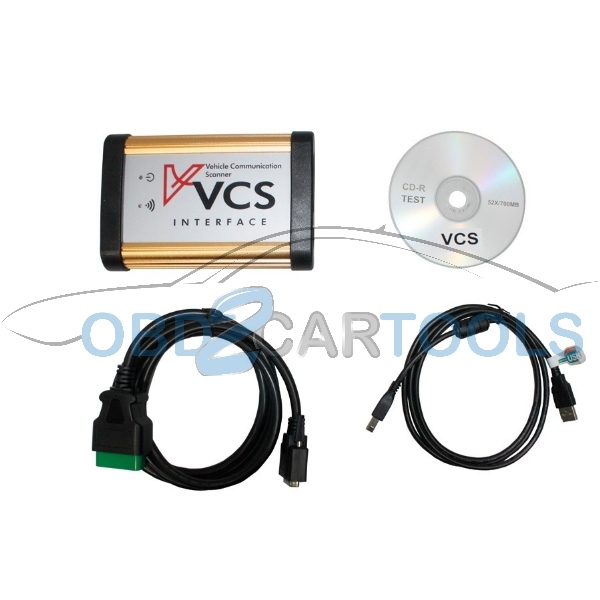 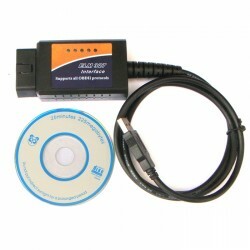 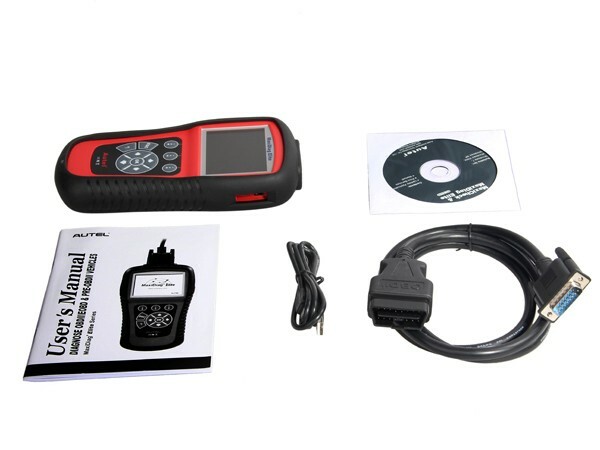 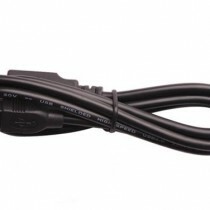 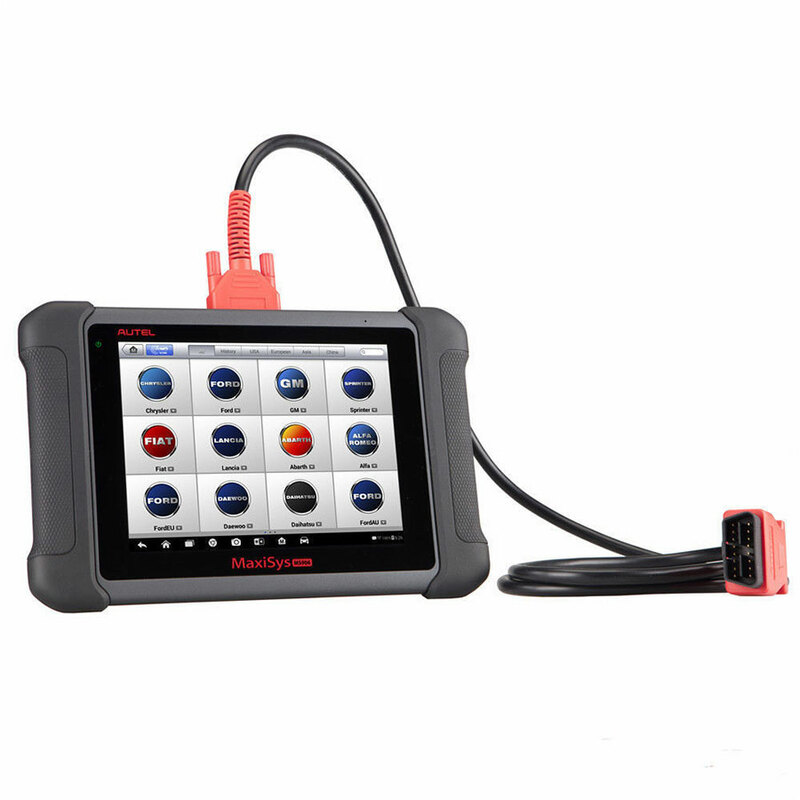 The MaxiDAS® DS708, the MaxiDiag Elite® MD802 enables the user to not only get into the enhanced OBD-II system with mode 6 access, live data and graphing, but it also allows a technician to scan the entire car, ALL makes, ALL models, and ALL modules just like our DS708. 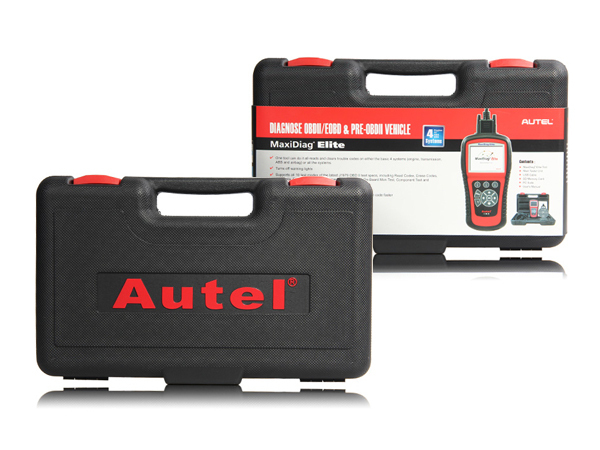 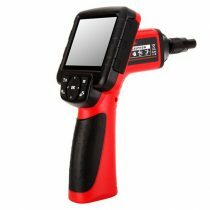 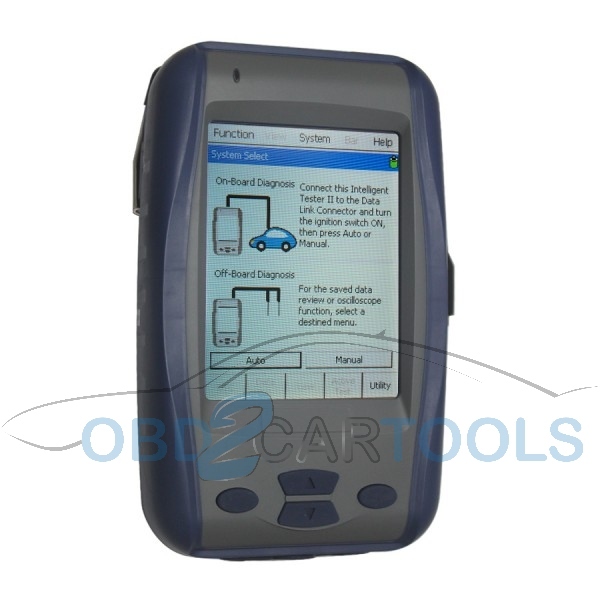 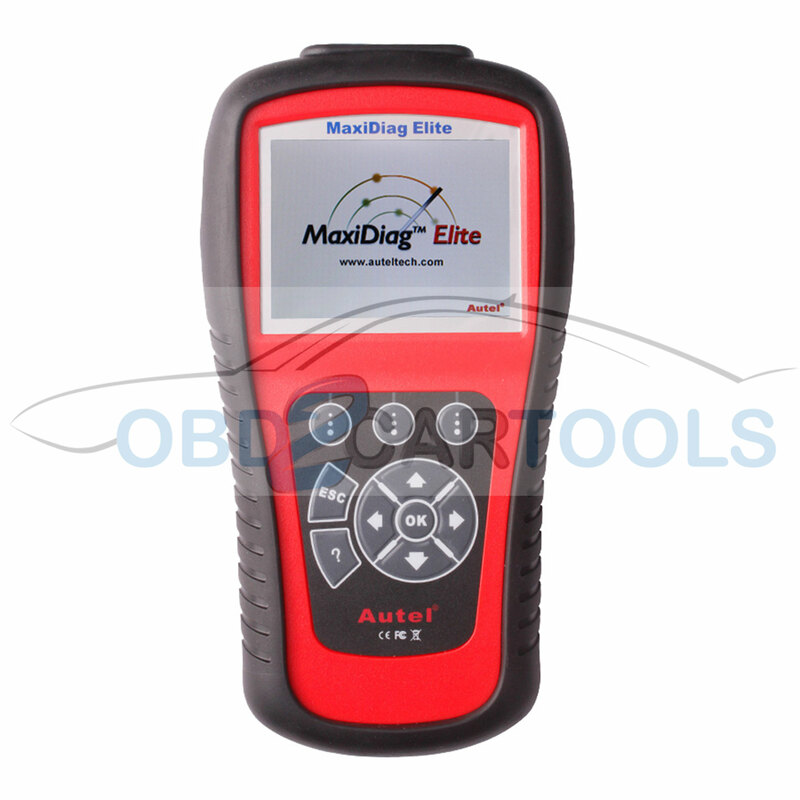 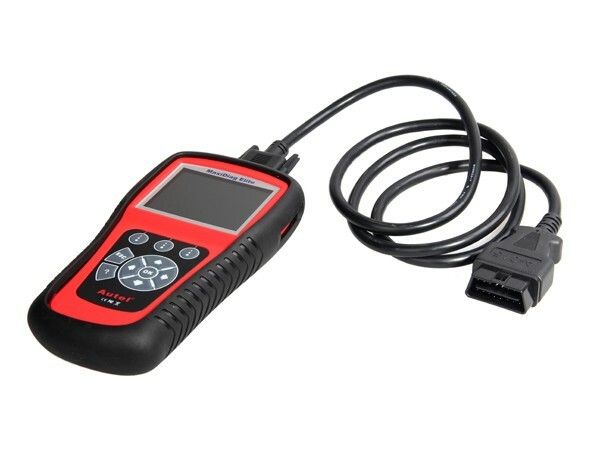 With the MaxiDiag Elite® MD802 the user can read and clear codes in all Powertrain, Chassis, Body, and Information & Communication systems with the push of one button, making it great for body shops, used car dealers, and the professional repair shops. 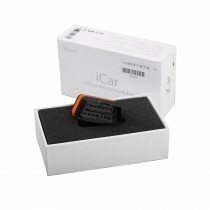 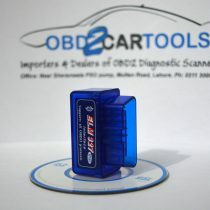 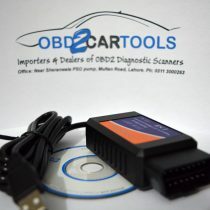 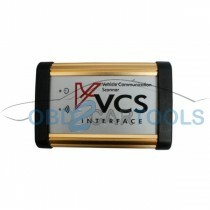 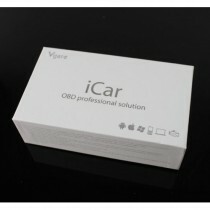 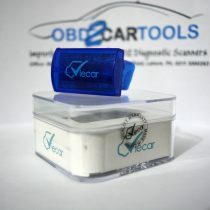 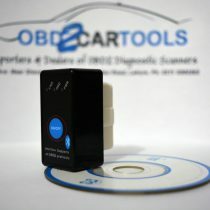 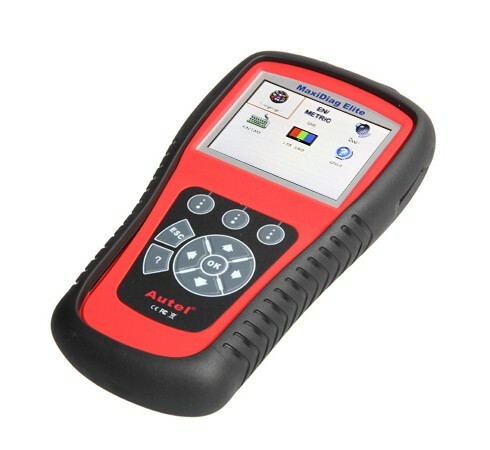 With its print function, you can easily provide the customer or the insurance agent a complete diagnosis of the vehicle. 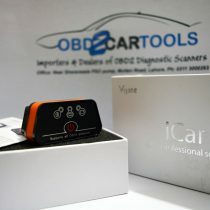 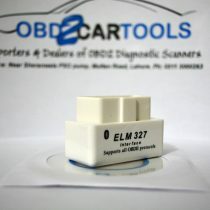 This new diagnostic platform delivers fast and easy diagnosis at the right price. 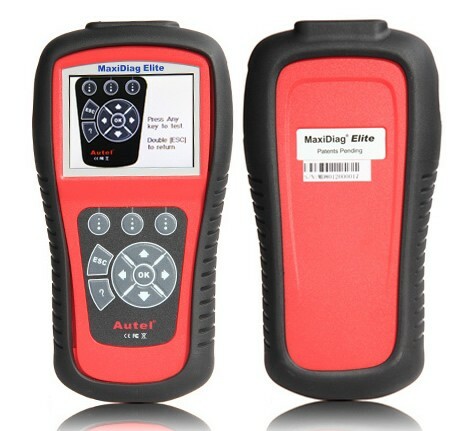 Autel MaxiDiag MD802 Vehicle Coverage: Include MD701, MD702, MD703, MD704.